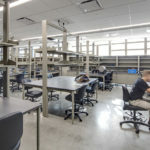 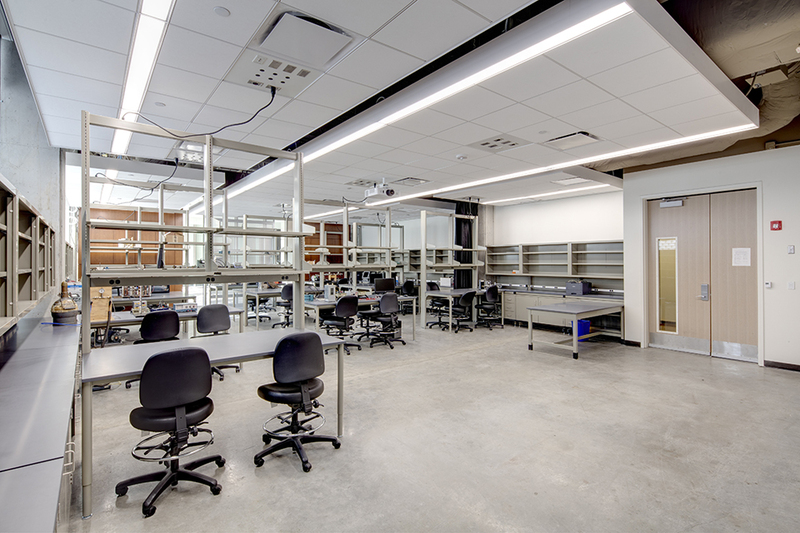 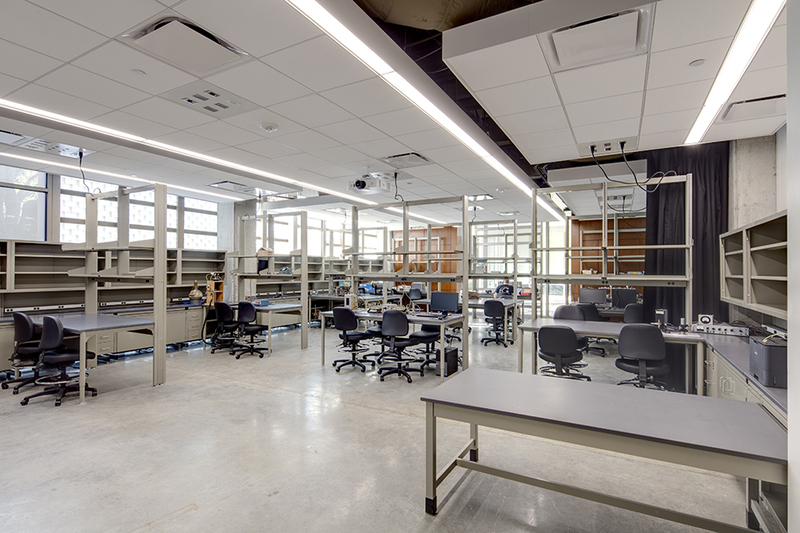 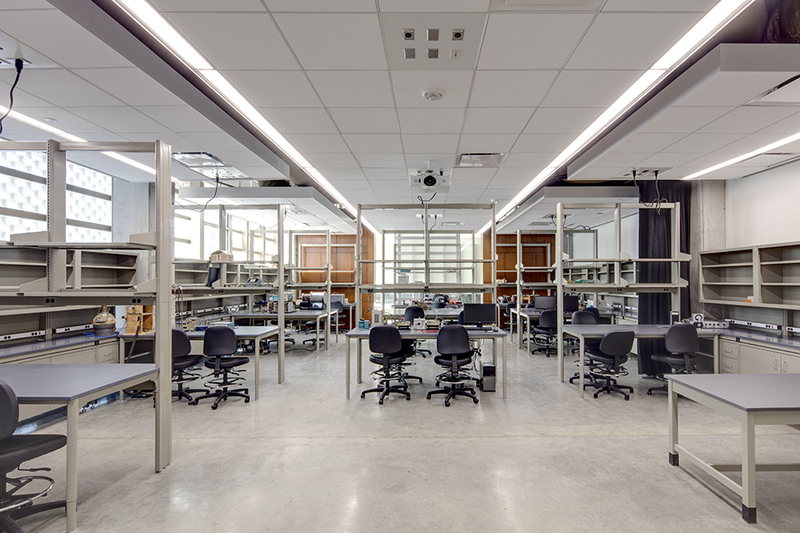 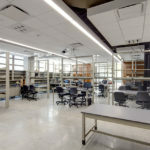 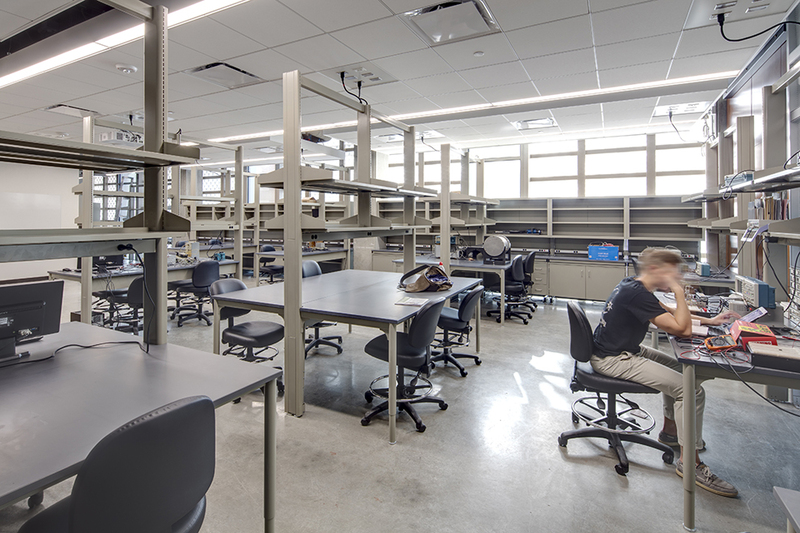 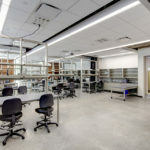 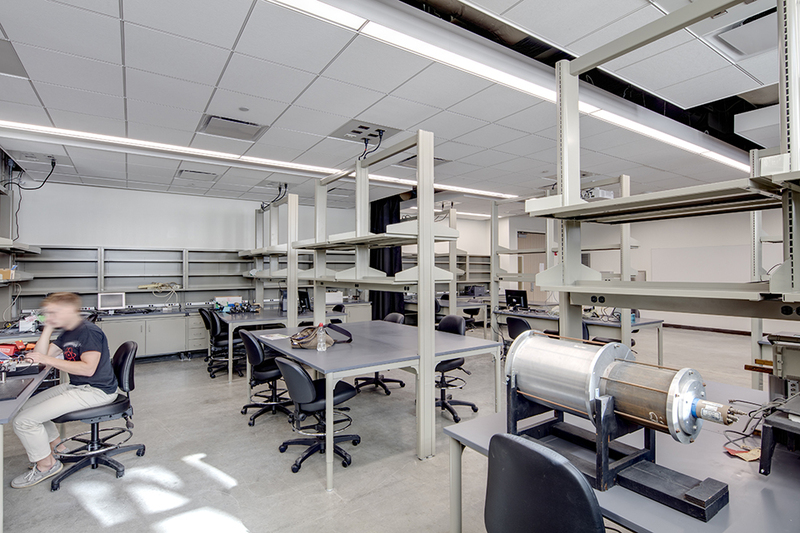 Energy Architecture recently completed the Room 120 laboratory renovation in Brockman Hall which includes an advanced Physics Laboratory, black out rooms, a dark room and prep room. 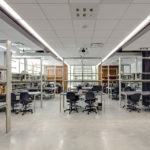 In addition, prior to joining Energy Architecture, James Ray assisted the Facilities and Planning Department at Rice University to improve buildings throughout the main campus in Houston, Texas. 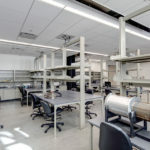 For over ten years, his practice (now part of Energy) provided architectural services to renovate laboratories, classrooms, faculty offices and numerous other facilities.